Randy Couture held a press conference from his Xtreme Couture gym in Las Vegas on Thursday where he addressed his decision to resign from the Ultimate Fighting Championship. Addressing whether or not he would fight again, Couture responded, “I don’t have a crystal ball. I certainly have fights left in me. There’s only really one fight that makes a lot of sense and would have hoped that could have happened in the UFC with Fedor (Emelianenko). I don’t think that’s going to happen. With the recent emergence of M-1 Global there has been speculation as to whether he would end up fighting Emelianenko under the new promotion’s banner. Which leads to one of the hottest topics since his resignation: the parameters of his contract. Couture and his camp have argued the duration of nine months. UFC president Dana White has argued that Couture owes the UFC two fights. Therein lies the issue. Is the contract for the nine-month term or for two more fights? But his intent didn’t seem to be getting out of his contract so he can go and fight Emelianenko elsewhere as many believe. “It’s not really about leaving and going and fighting somewhere else. My loyalty has always been with the UFC. I was offered to fight Fedor over a year ago when I wanted to come out of retirement for thee million dollars in Bodog,” he stated. “It’s more than I’ve ever been paid for a fight. Not pointing directly at one issue or another as the specific cause of his resignation, Couture did discuss a number of various factors. One of those factors was fighter bonuses handed out by Zuffa (the UFC’s parent company) to marquee fighters following pay-per-view bouts. 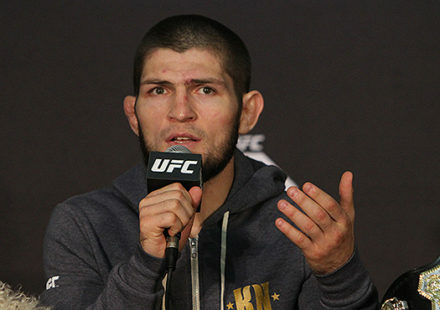 “The UFC has stated time and again that I’m the number two athlete on their books as far as my contract, what my base pay says on that bout agreement, but what happens is they pay you a visit in your locker room after your fight and give you a bonus check. It’s not on the books anywhere,” he revealed. 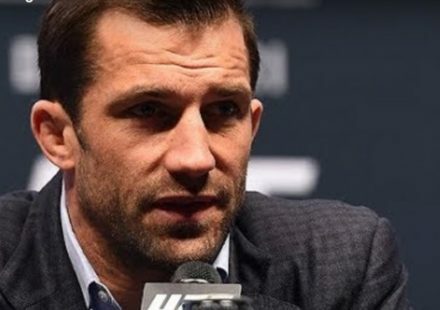 Couture provided a laundry list of reasons why he resigned from the UFC, but the final straw for him was the offer made to Emelianenko. “They offered him more in a signing bonus than I had ever been paid in a fight. That was like the final slap in the face. 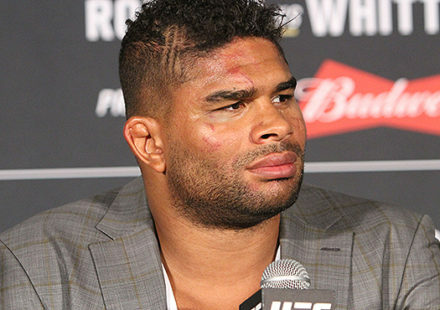 “I handed in my resignation after having a meeting with Dana White and Lorenzo Fertitta where I laid all this out in person two-and-a-half weeks before I left for South Africa. “They were given every opportunity. I expressed fact-to-face how I felt with them. And it’s not about bashing. I’m not going to get into a war of words with Dana. He said some other things, ‘he controls me’ and everything else. It doesn’t really matter. It’s not about that. “I have no hard feelings towards Lorenzo and Frank (Fertitta), certainly not. They’ve done a masterful job of using their connections and their influence to build this sport back up. Dana, although he’s misunderstood and I don’t agree with some of the things that he does, I don’t think he’s a bad guy. I think he wields a lot of power and a big stick, and he doesn’t do that with objective conscience all the time. But it’s not about bashing Dana.